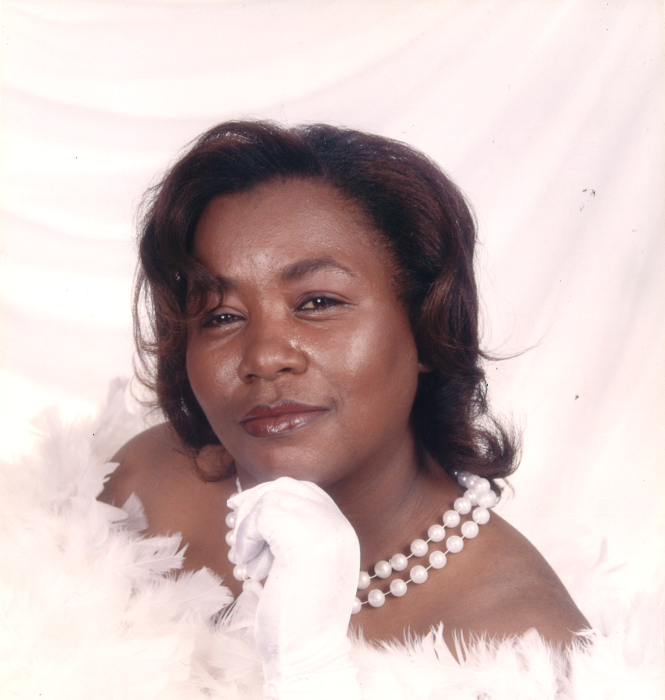 Kenansville - Ms. Anfannette Williams, 47 of 221 Wesley Chapel Rd. transitioned Wednesday, November 14, 2018 at her home. Born in Duplin Co., she is the daughter of Lenell Scarborough and Florese Williams. Cherished memories will linger in the hearts of her brothers, Lenell Collins of New York, Damian Scarborough of Wallace and DeMarcus Scarborough of Warsaw; grandmother, Irene Scarborough of Wallace; a host of aunts, uncles including a devoted aunt, Joyce Frederick of the home and other relatives and friends.